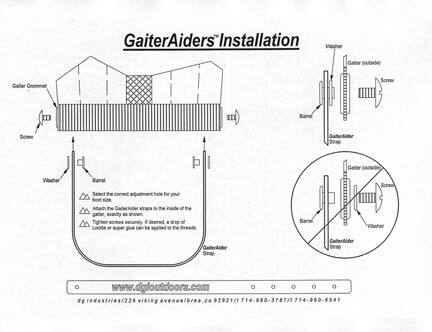 Upgrade your gaiter instep cords with "bombproof" GaiterAiders™ from DGI Outdoors! 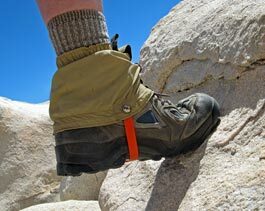 • Tough polyurethane material easily outlasts standard cord - they may even outlast your gaiters! 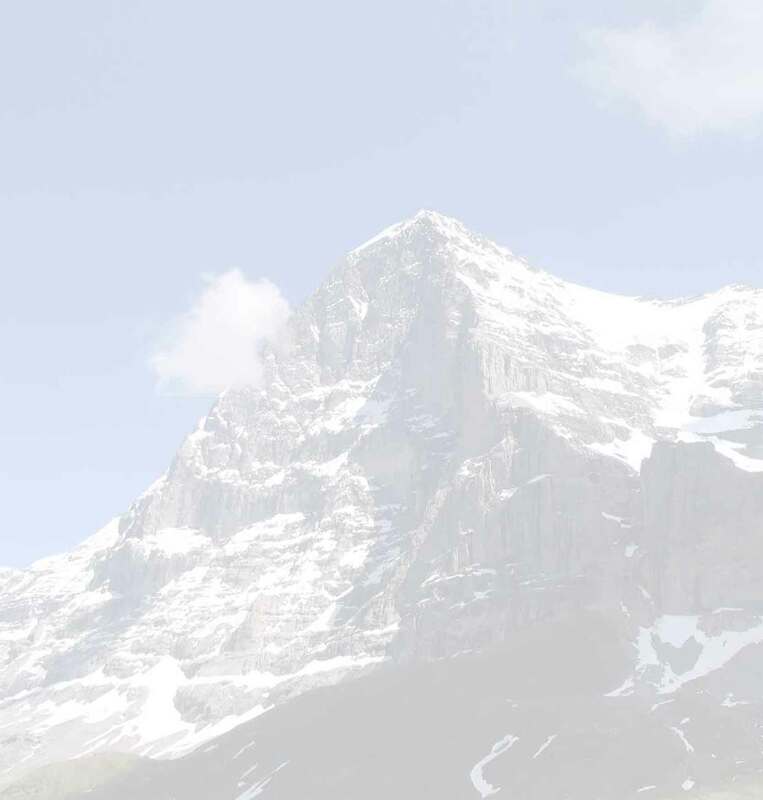 • Provide better traction on wet rock, won't ball up on snow. 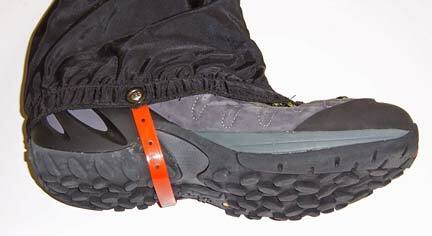 • Easily attaches to all grommet style gaiters with unique, adjustable fasteners. 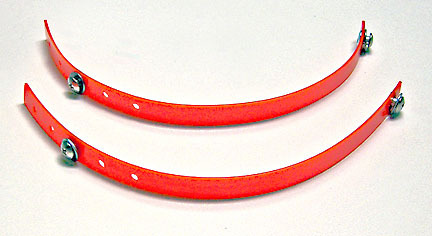 One pair GaiterAiders with fasteners, model No. GA1 $12.95 US and Canadian addresses only.